The Participation Programme is one of the means employed by UNESCO(United Nations Educational Scientific and Cultural Organization) to achieve its objectives, through participation in activities carried out by Member States or Associate Members, or by territories, organizations or institutions in its field of competence. Although, UNESCO is not a funding agency, subsidies can be granted every two years (biennium). 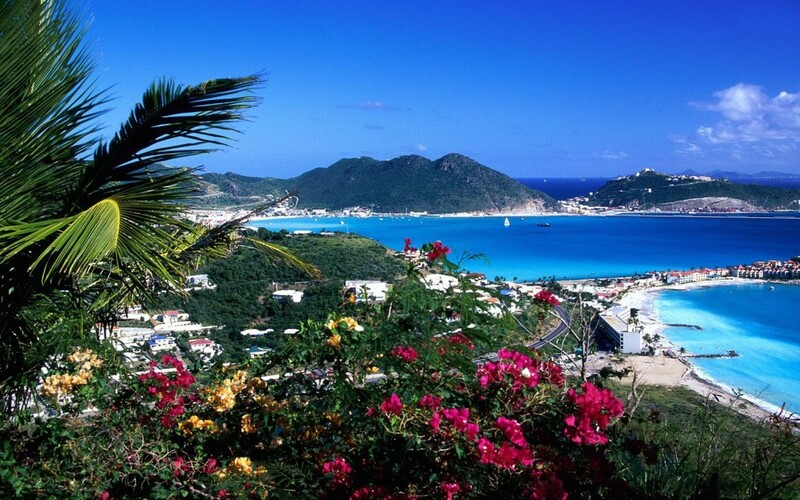 St. Maarten, like the other Member States or Associate members of UNESCO, can submit a maximum of seven (7) projects to UNESCO for funding. A maximum amount of US $ 26.000 is awarded for national projects, whilst a maximum amount of US $ 35.000 is awarded for (sub-) regional and interregional projects. Funds can also be given for fellowships (study grants), which are specially tailored training which are designed to give qualified persons practicing or intending to practice a profession in the field of the UNESCO programme priorities an opportunity to receive additional and practical training.